A Russian historian broke her silence this week and claimed she was manipulated into entrapping Gen. Michael Flynn through FBI operative Stephan Halper. Fox News chief intelligence correspondent Catherine Herridge spoke with Svetlana Lokhova this week. Flynn was set up by the Obama deep state. Obama hated him because he told the truth about ISIS. And the FBI was sent out to set up Michael Flynn. Russian historian Svetlana Lokhova is speaking out. 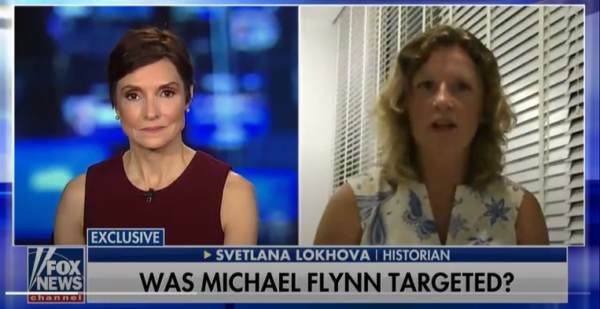 Svetlana is exposing the Obama Deep State apparatus. Armed man kicks down front door of house in broad daylight. Armed homeowner makes intruder pay ultimate price.